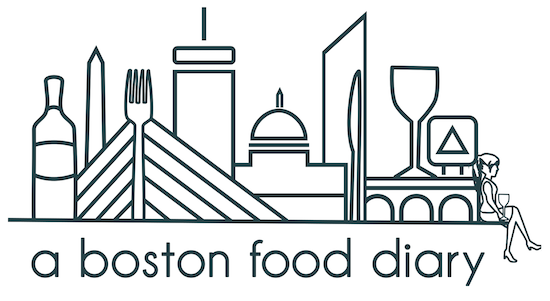 A Boston Food Diary: Event TONIGHT! Harpoon Beer Dinner at The Haven! I'm a little late on posting this one guys, but tonight there is an event happening that is sure to be killer! The Haven, a Scottish pub in Jamaica Plain serving up some killer Scottish cuisine, is hosting a Harpoon dinner tonight, pairing their tasty culinary creations with those wonderful beers from the Harpoon Brewery- sounds like a match made in heaven to me! Cost is $65 per person. Space is limited, please contact The Haven at 617-524-2836 for more information and to reserve your spot! If you haven't been over to The Haven yet, this is a perfect event to introduce you to their fare, and believe me- the Scotch Egg shouldn't be missed! I have been dying to try The Haven but just haven't made it out there yet! Being Scottish myself, I'm intrigued by the reviews I've heard of their tasty, authentic Scottish food. Sorry I missed this event!